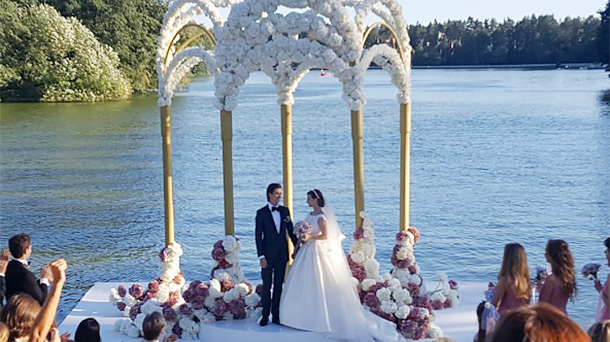 One of the most beautiful pair of Russian Ballet - 29-year-old principal dancer of Bolshoi Theatre Artem Ovcharenko and 28-year-old prima ballerina Anna Tikhomirova have "tied the knot" in a fairy-tale ceremony. 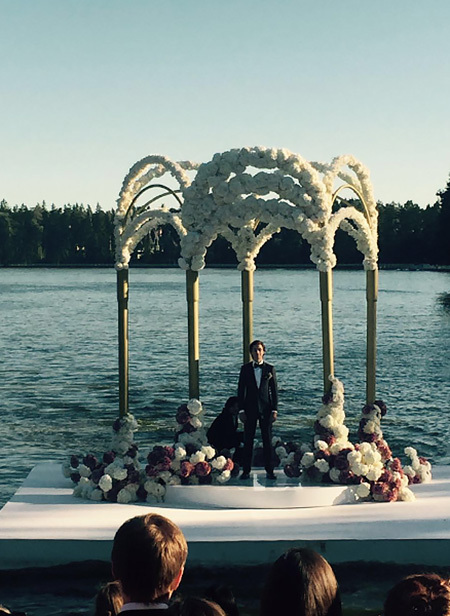 The lovers got married surrounded by family and friends in the suburbs. 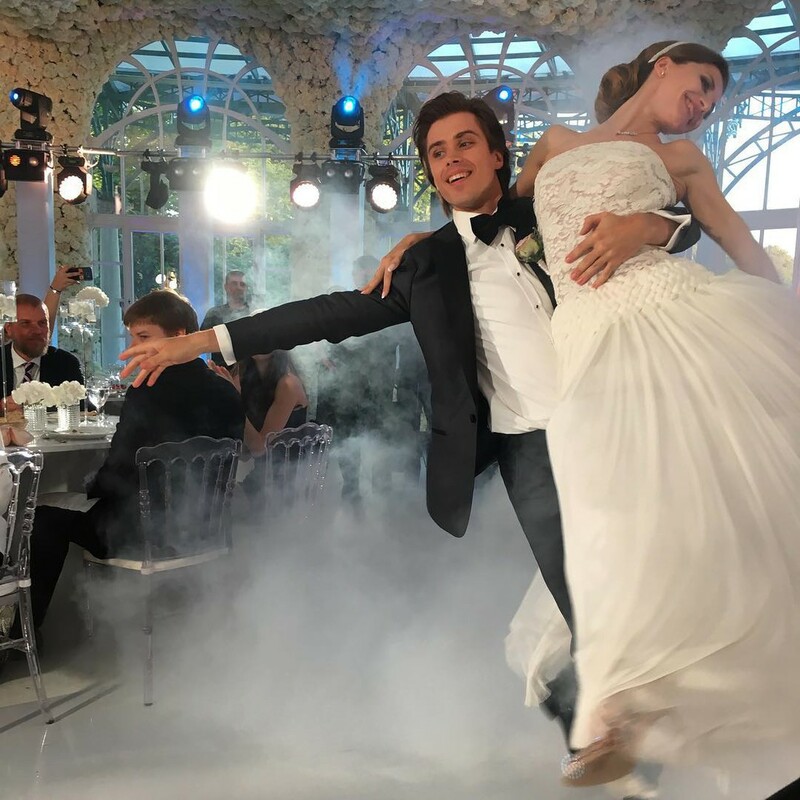 Soloist of the Bolshoi Theatre Anna Tikhomirova and principal dancer Artem Ovcharenko got married. 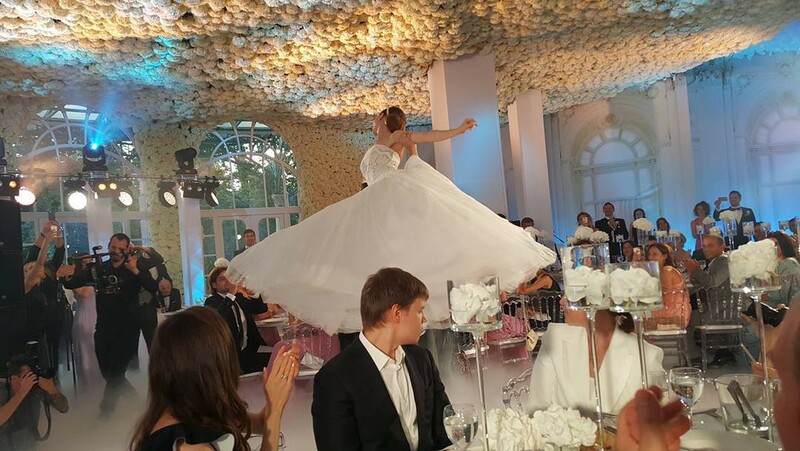 Anna Tikhomirova and Artem Ovcharenko staged a truly fabulous celebration. 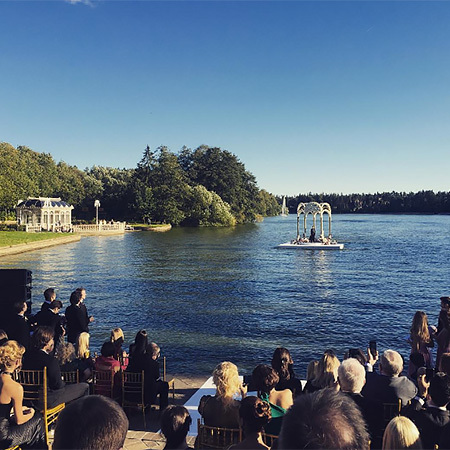 The pair managed to surprise visitors not only with a large-scale celebration, but also a romantic act of the groom - Artem drifted on that raft to the bride. Anna, dressed in a white satin dress, was waiting for a groom on the beach. 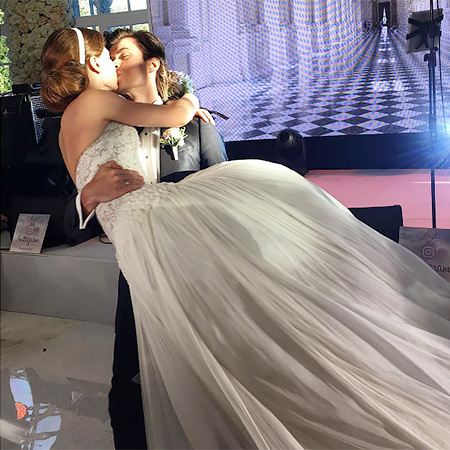 When the official ceremony was over, the newlyweds and their guests moved to the ballroom, where the pair hit the audience with his spectacular first dance. 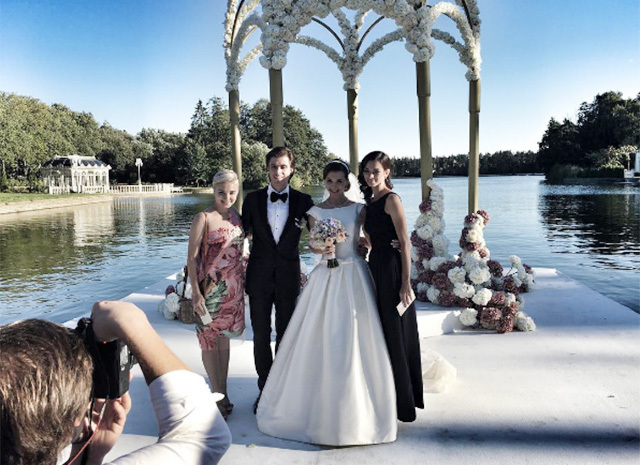 Note that Anna and Artem have been together for more than seven years. Dancers met while studying at the Moscow Academy of Choreography. 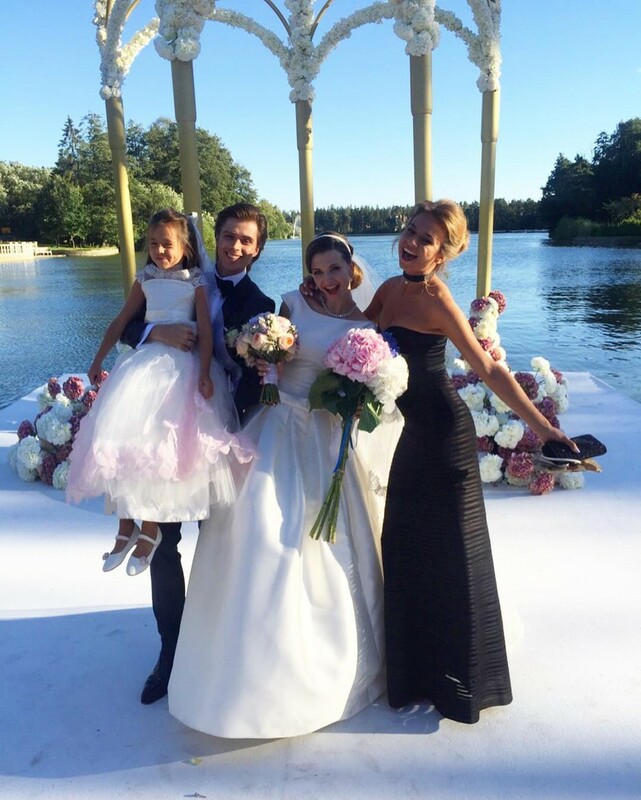 Earlier Tikhomirova said that Ovcharenko asked her to marry him almost immediately after they started dating. 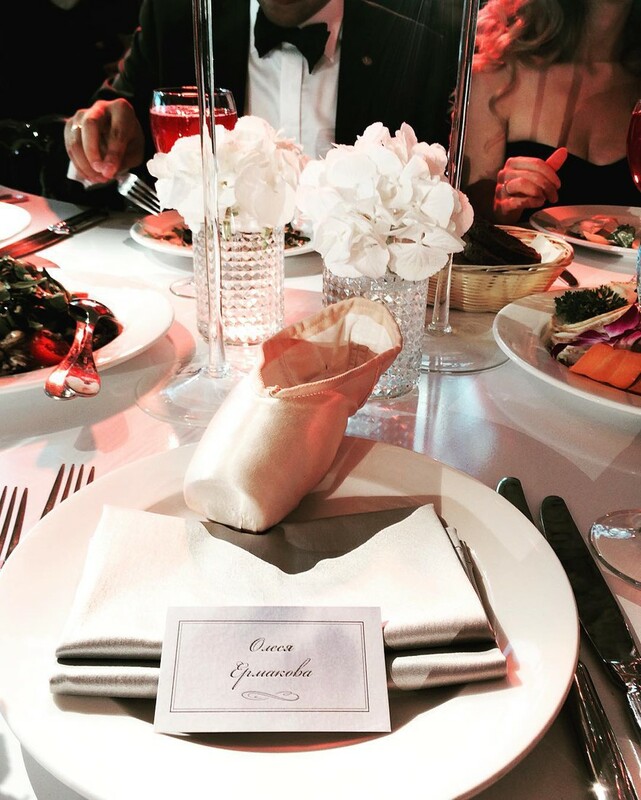 However, the lovers weren’t hurrying the wedding.